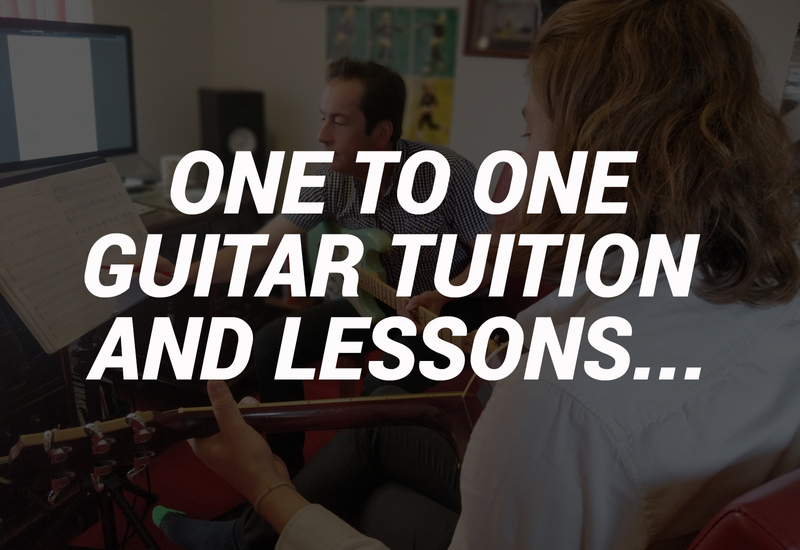 Whatever your ambition or aspirations are, either pursuing a career in music, simply playing your guitar for sheer pleasure or something in between we have the right courses for you. 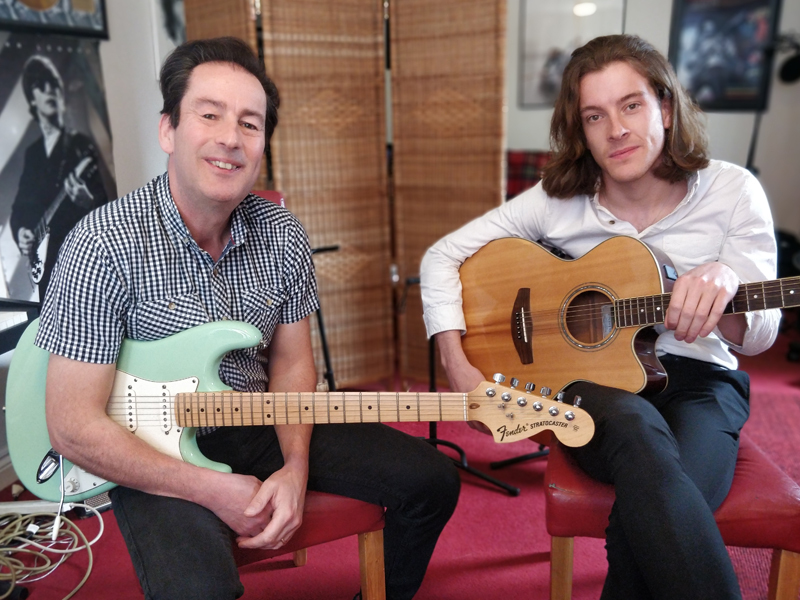 Most importantly we want you to enjoy your guitar and become inspired from lessons regardless of age, ability or musical taste, so make the most important step and give me a call (Paul) on 07899 691 886 or email paul@twangtuition.com. Our purpose built premises offer comfortable and relaxed surroundings with a combined waiting area where parents can sit in with their children whilst lessons take place if necessary. 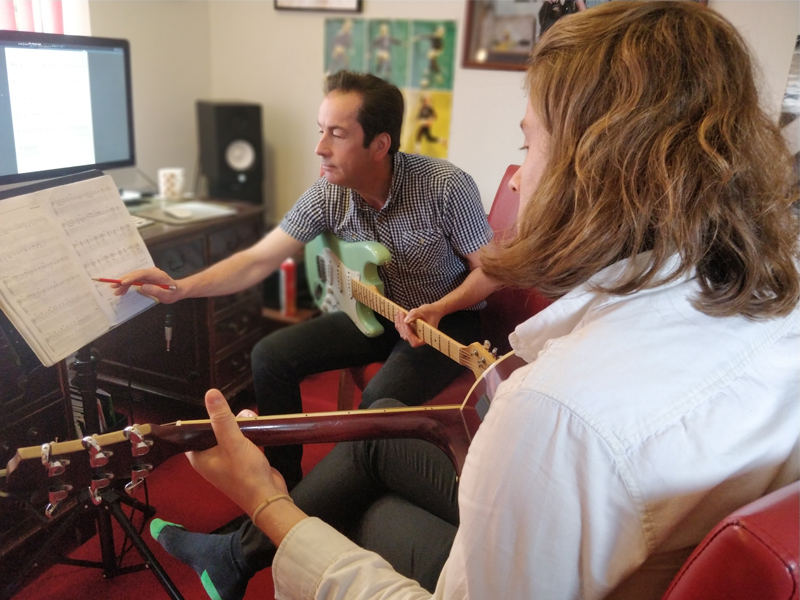 Our guitars, instruments and audio equipment is of the highest standard as we firmly believe creating a great sound when playing is an integral part of being inspired to play more. We do however encourage our students to use their own instruments where-ever possible. 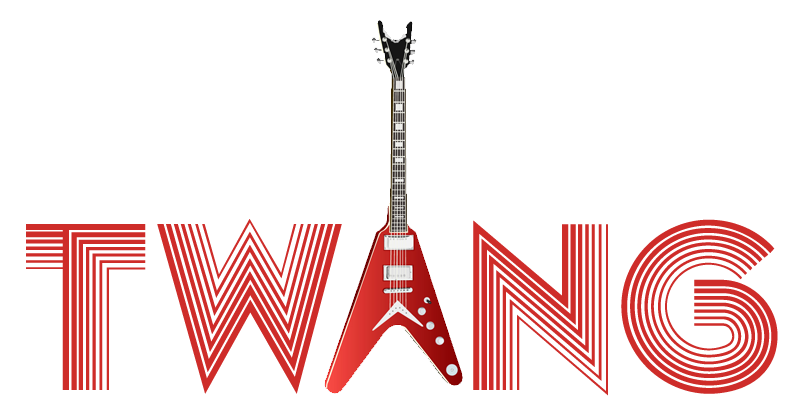 In addition to our one to one personal guitar and bass lessons we are planning in the near future to offer online courses and tuition. 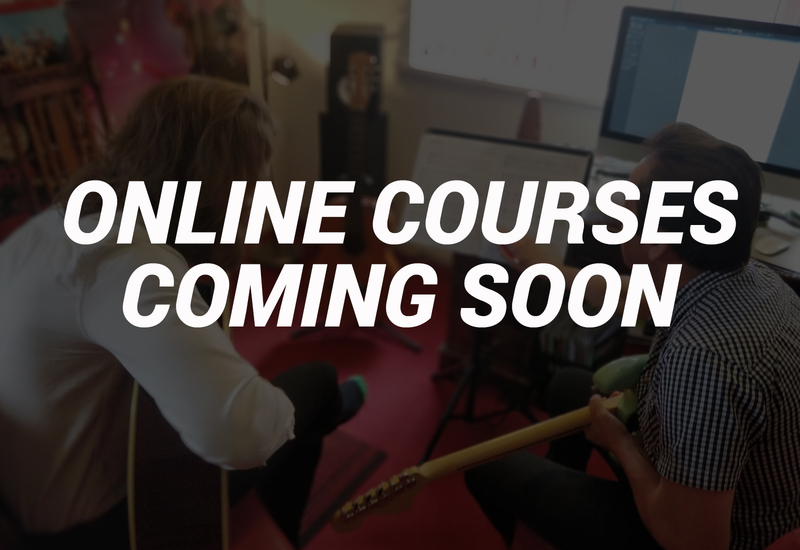 Our subscribers will be able to follow any six string guitar and bass courses structured around the nationally recognised and acclaimed Rockschool curriculum, where students work their way through progressive grades one to eight, or tailor made courses based on an individual’s needs and interests. We will also have separate and specific beginners course to suit all ages and abilities. 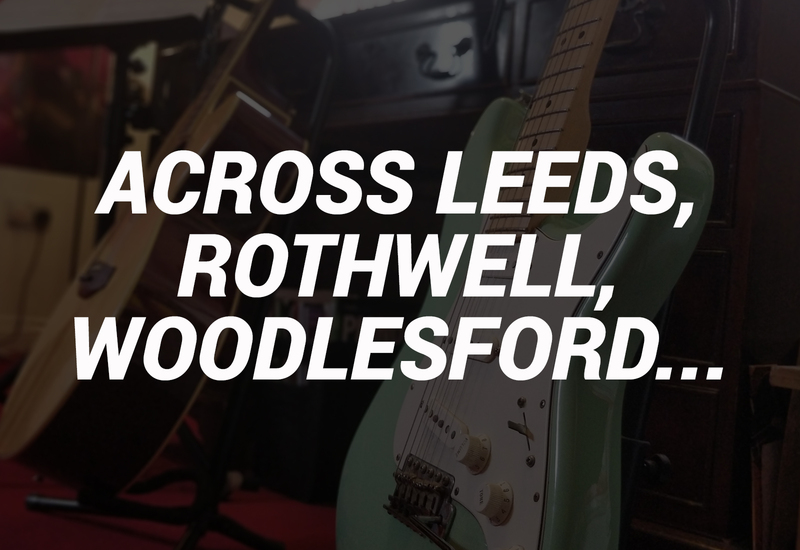 We (Paul and Mitch) are based in Leeds, but our tuition and lessons cover Leeds, Rothwell, Woodlesford, Castleford, Wakefield and Pontefract areas. Happy twanging! • Helpful and friendly tutors. • Tuition times to suit you. Don't take our word for it, take theirs. Read some of our great testimonials. 5 STAR RATED ON FACEBOOK. Paul is brilliant. My son has been playing with Paul a few years now. Can’t speak highly enough of him. Mitchell is a fantastic guitar teacher, my daughter has learnt so much. Paul is amazing i have been his mature student since July last year, his teaching skills are brilliant. Excellent guitar tuition in a great environment. 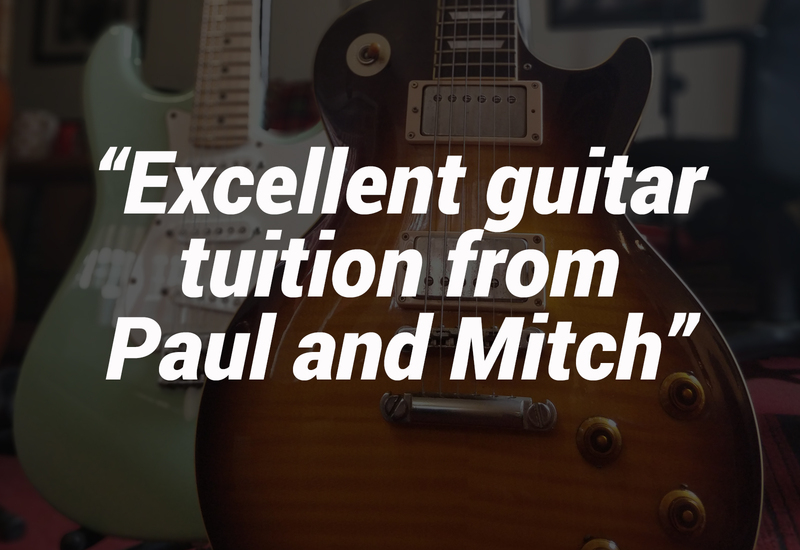 Both my son and I are taught by Paul, I couldn’t recommend twang tuition enough. 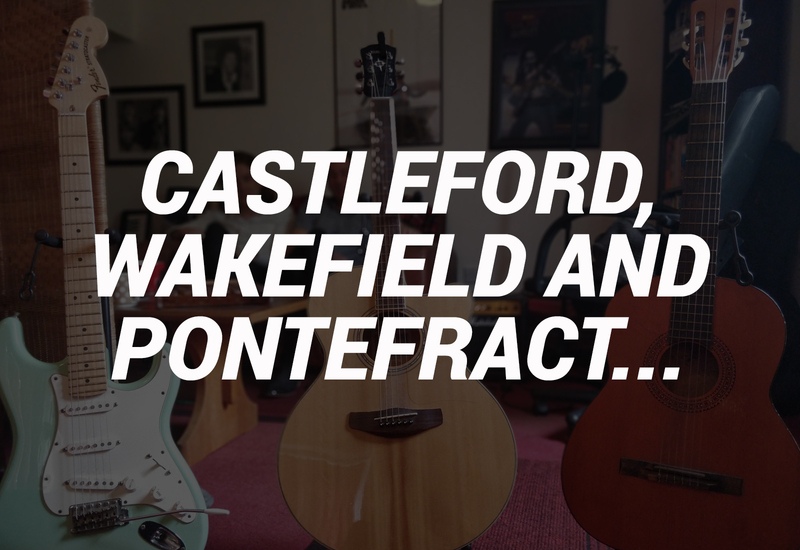 Best guitar tuition in Leeds.